Turn your house into a natural and organic home with natural candles. Why? Because, most candles are made with paraffin, which is derived from petroleum and gives off soot and toxins as it burns. Candles are usually full of synthetic fragrance too, renowned for its link to asthma and allergies. Our natural candles only contain plant wax, essential oils, and sometimes beeswax. 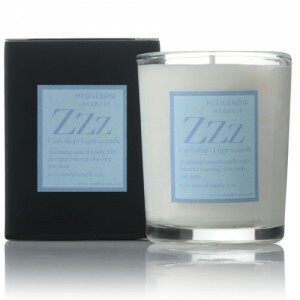 Natural candles create a lovely ambience in your home without filling the air with toxins. Natural Candles made from pure plant wax and free from petroleum and synthetic fragrances.